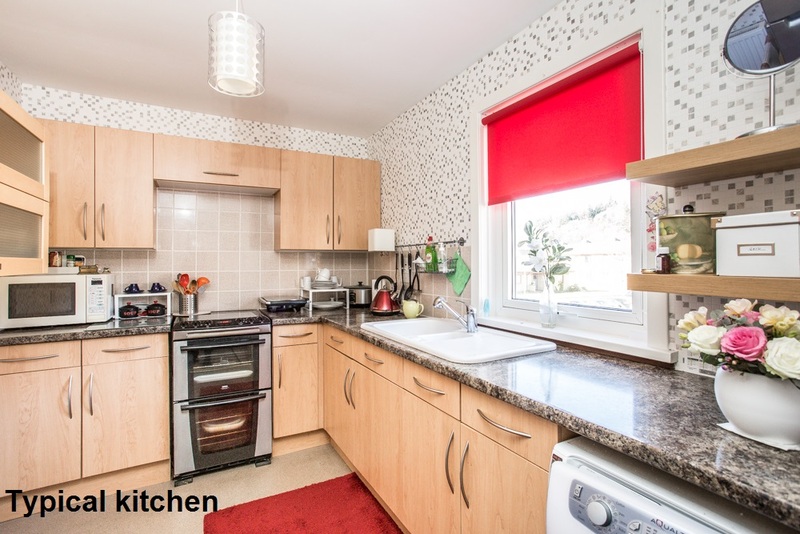 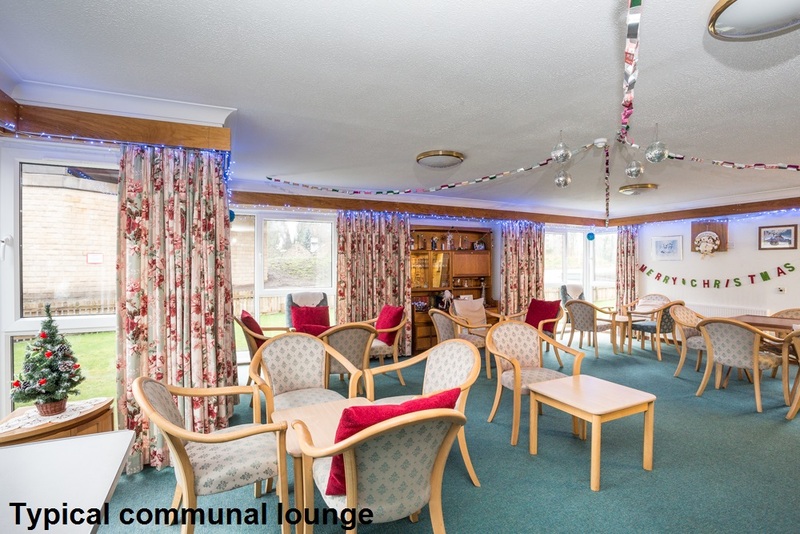 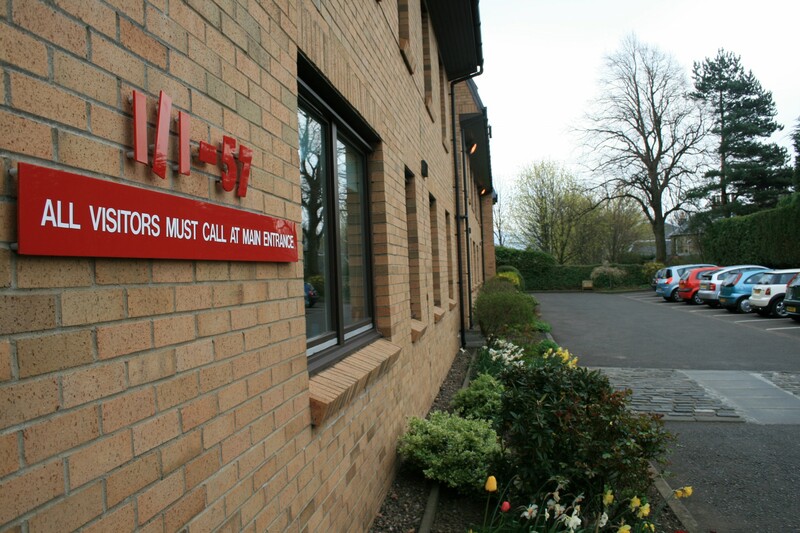 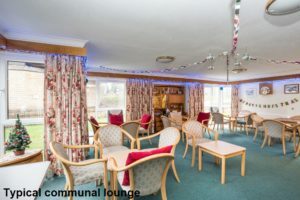 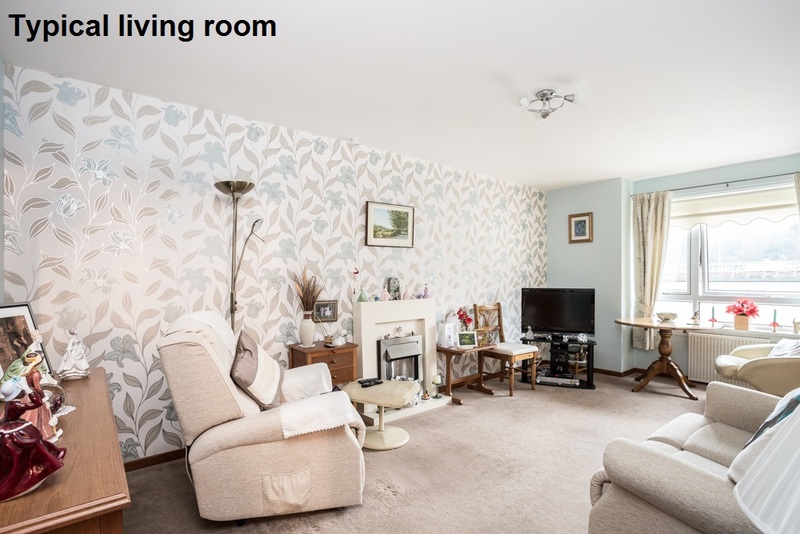 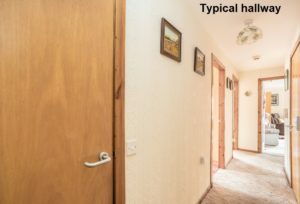 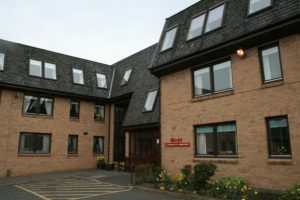 Situated within the affluent Corstorphone suburb to the west of Edinburgh, this sheltered development is privately owned, with Hanover providing the factoring service. 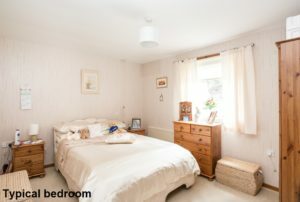 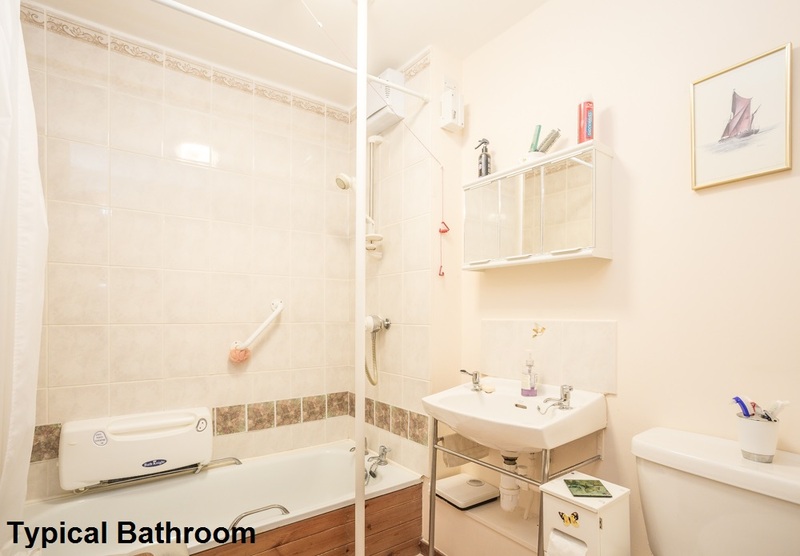 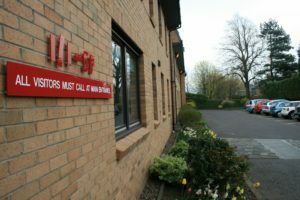 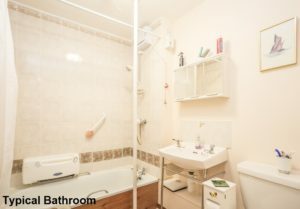 It’s located on Ladywell Avenue, close to essential shopping facilties and public transport, and close to a bus and tram link to Edinburgh city centre and airport. The development itself is made up of 56 one- and two-bedroomed flats situated over four levels. 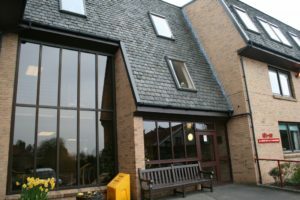 The upper floors are served by a lift.